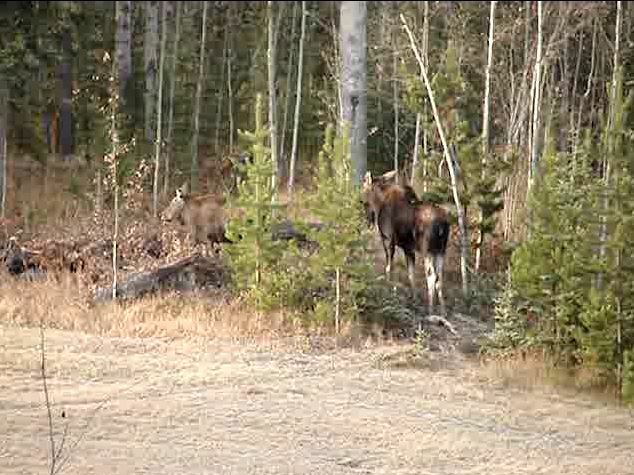 At the end of February, Gilbert, Ruth and their animals will celebrate the end of their first six months in the Cariboo. They packed up and left Tickety Boo Farm in Langley at the end of August, and moved to a 124-acre ranch in Lone Butte, just southeast of 100 Mile House. There’s still lots to do before he can start “horsing around” the way he likes to, but he’s starting to feel very settled in at the new ranch. 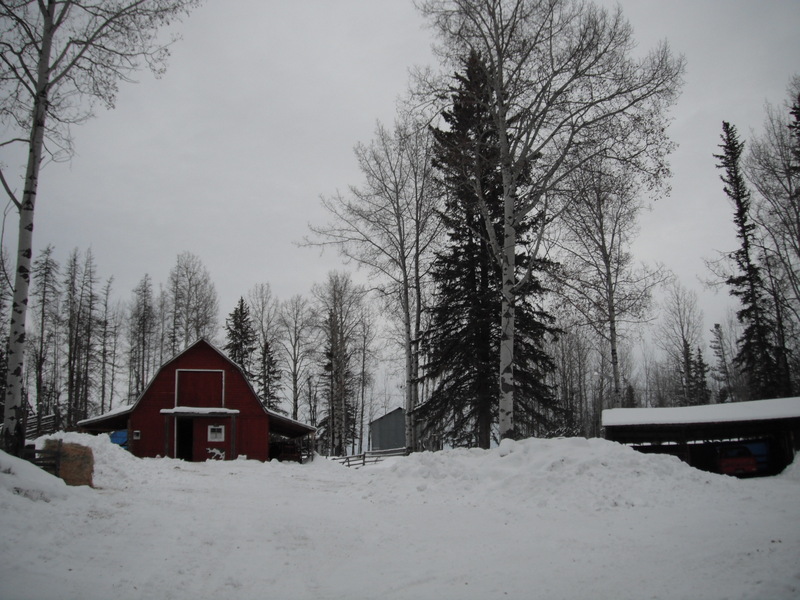 The ranch wasn’t well set up for horses, so before the onset of winter, he had to make sure there was a secure fence around a large turnout area, with continual access to shelter and unfrozen water. The barn had to be cleaned out and reconfigured so there was a safe place for an older mare. He had to find hay for the winter and clear out a place to store it. 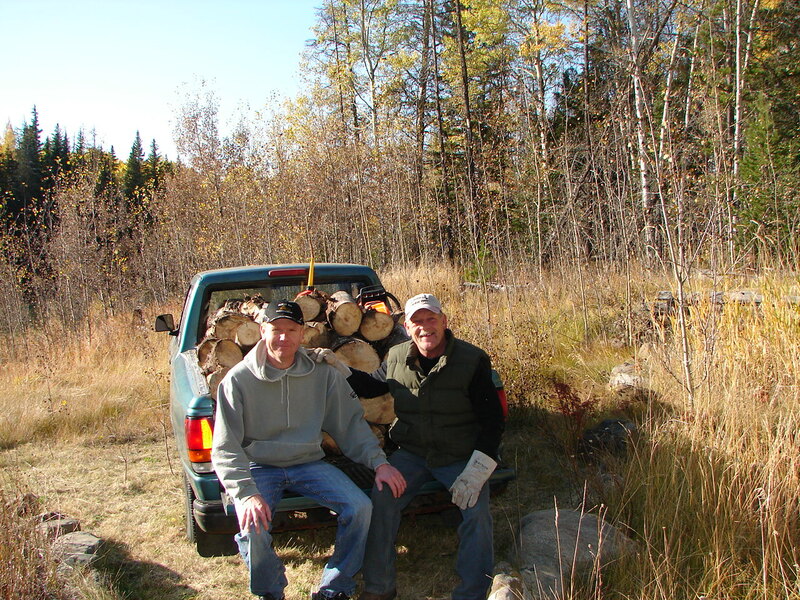 Meanwhile, there were dead trees to fell and buck, and to be hauled out of the woods and stacked for firewood in a very short time. There was work to be done on the house to get it ready for the cold weather, and to make it feel like their very own home. 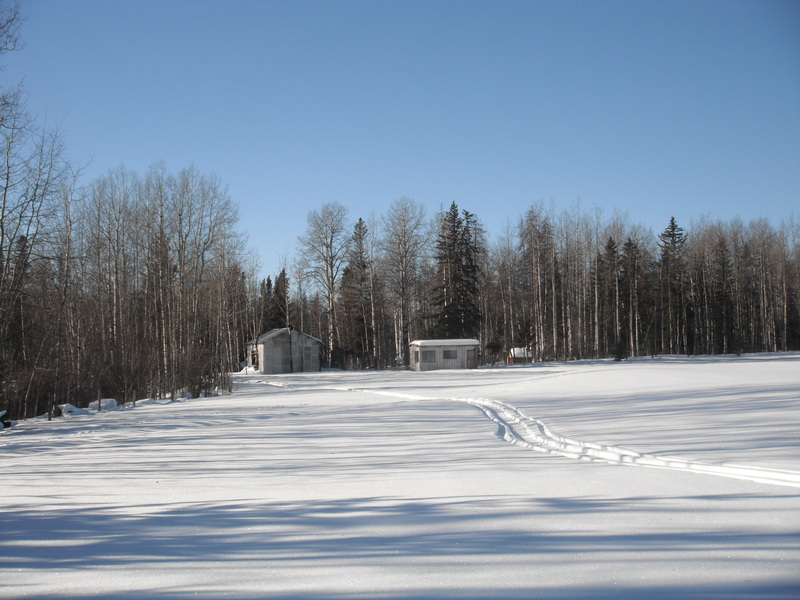 There’s a very long driveway between two hay fields that is subject to deep drifts of snow, so equipment for snow clearing had to be sourced or repaired, or in some cases, both. There was the unpacking and organizing of many years worth of accumulated stuff, from nails and screws to saddles and harness, not to mention furniture, clothing and all those miscellaneous items that seem to follow people around in case they’ll come in handy one day. Add to this a few trips out of town for work, plus getting to know the nearby towns and making new friends in the South Cariboo, plus entertaining visitors and celebrating Christmas, plus the everyday chores that are part of owning animals and a 124-acre ranch where the temperature can fall to 30 below Celsius, and it’s been a very busy first six months. It has also been a challenging, exciting and exhilarating time. 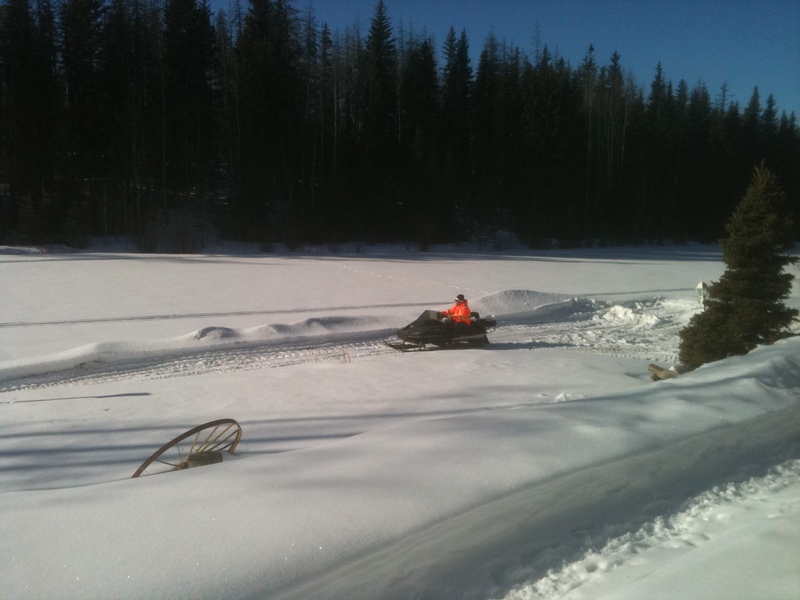 There have been truck and tractor breakdowns and repairs, getting an old Arctic Cat in running condition (his first snowmobile since he left Quebec), digging out underground water taps to the barn, keeping the barnyard cleared of snow. He never tires of the views around the ranch or when driving into 100 Mile House to shop. 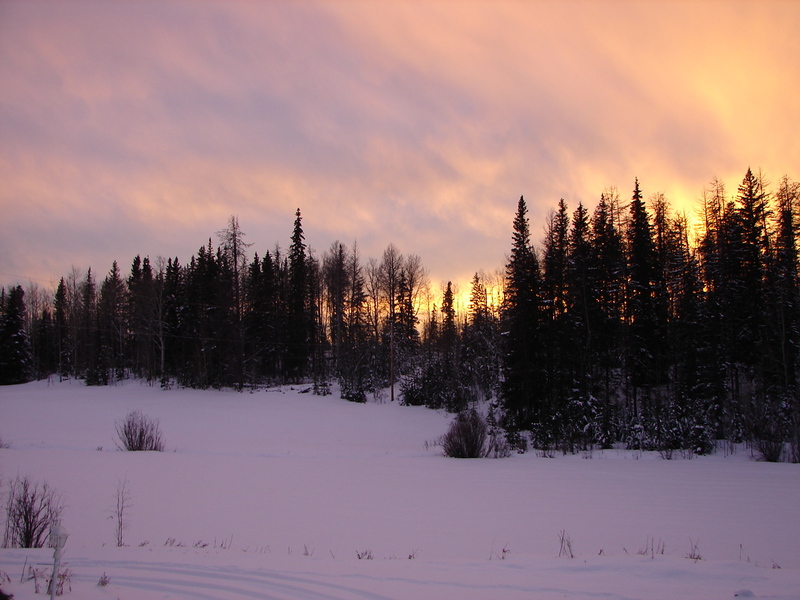 There are animal tracks in the snow to examine, and sometimes the animals themselves to see, like moose, deer, coyotes, foxes and what-the-heck-is-that-little-critter at the edge of the field? He’s enjoyed getting to know neighbors and local ranchers. When the snow clears, there will still be many fences to fix, or in some cases build from scratch. 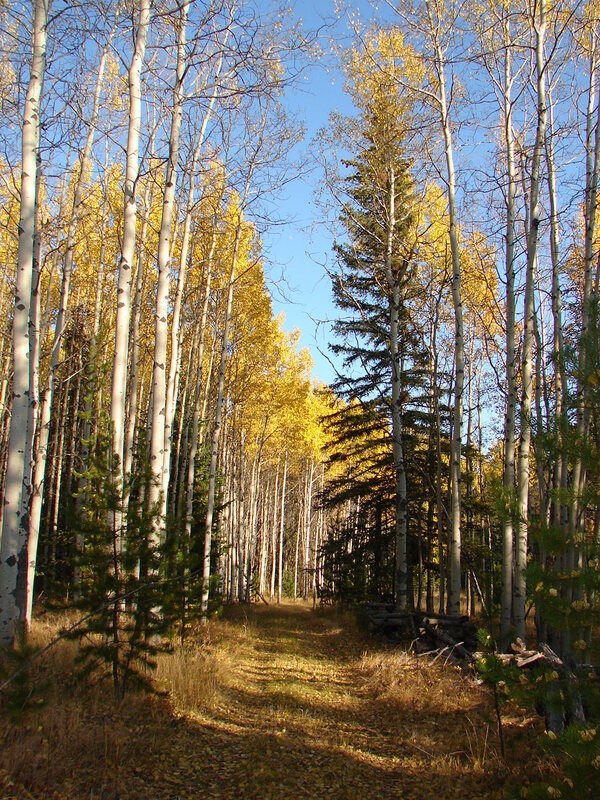 There are trails to clear of several years worth of windfall, and in some cases to widen and level enough for a horse and cart or sleigh. He has plans for a round pen and riding ring for training horses, and the riding ring will be large enough for teaching horses to drive as well. There’s a new woodshed and a chicken coop to build, and a garden plot to dig. There are pole corrals to build at a couple of nice spots where visitors to the ranch can set up camp with their horses. 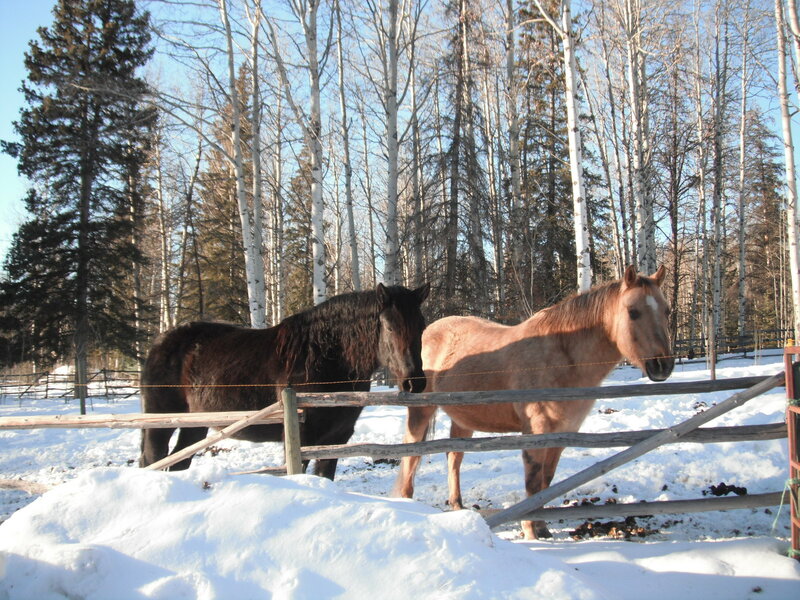 When spring comes and the weather warms up, Gilbert hopes to be ready to start booking new clients in the Cariboo for both his horseshoeing and training. He’s looking forward to finding new riding buddies, and some places where he can put his cow horse back to work. In the meantime, he has more than enough to do. 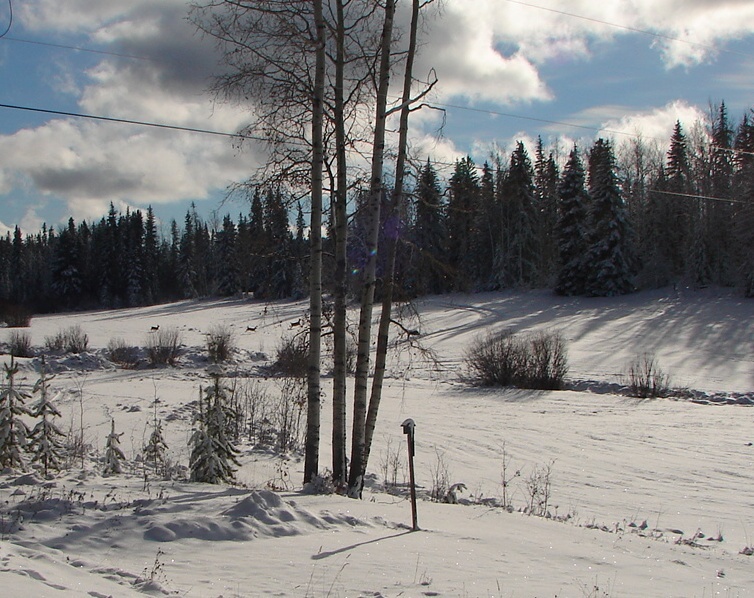 After all, he still needs time to sit back with a fresh mug of coffee and admire the view of that big, sunny, Cariboo sky. 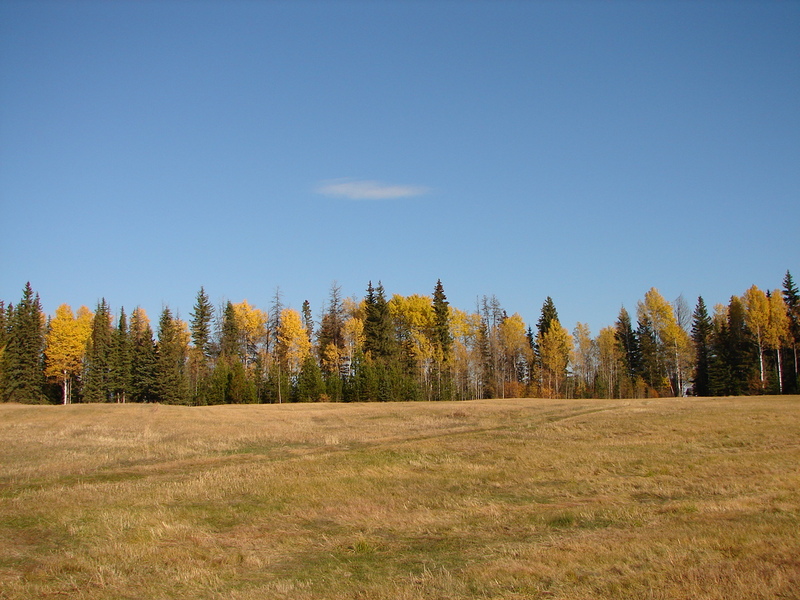 This entry was posted in More about Gilbert and tagged Cariboo, Farrier, Horse Trainer, Horsemanship, Horseshoer, Lone Butte by R.E. Donald. Bookmark the permalink. Great blog, has it really been 6 months, you have definitely been busy. It looks like Gilbert has more than enough to keep him occupied. Hopefully we can come for a visit and a ride one day. Nisa is looking good, she will be in the May Day parade in Fort Langley on Victoria day this year.